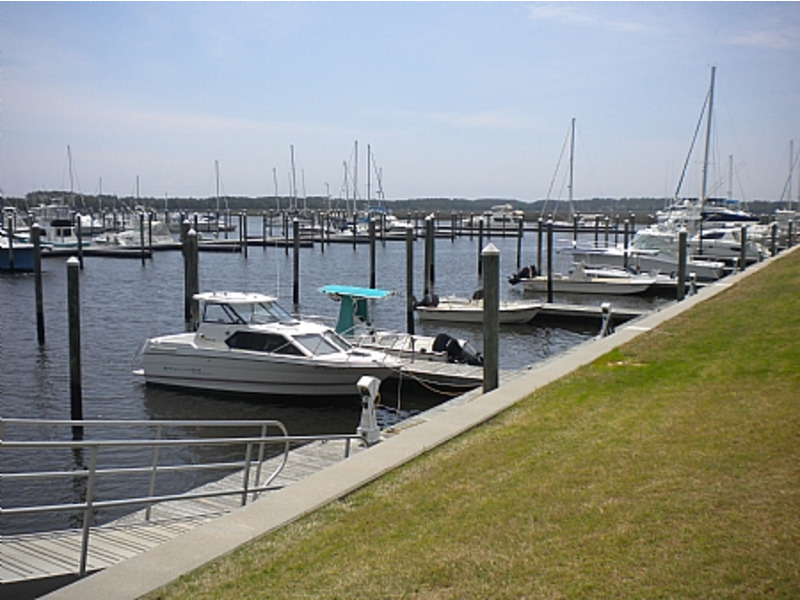 30' Boat Slip for rent on a monthly, weekly, or nightly basis. 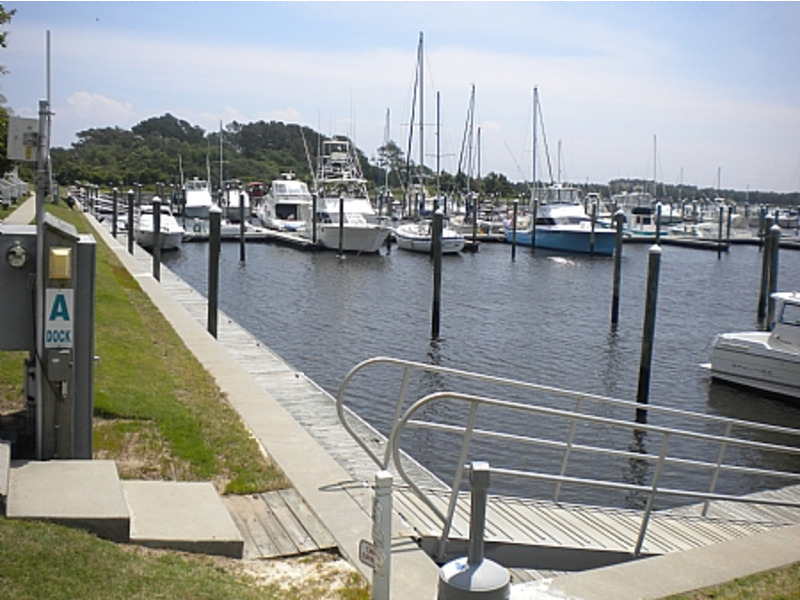 This slip is at the end of the dock with easy access to ICW. Has power and water. 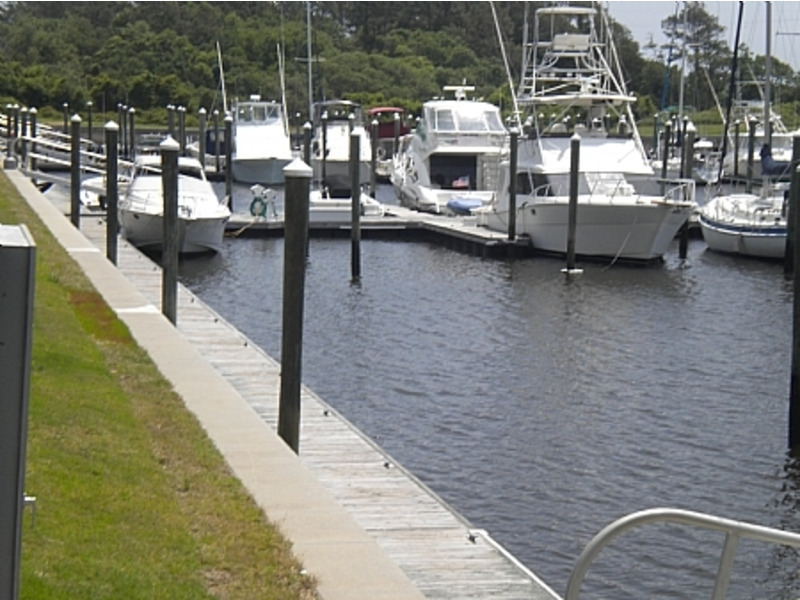 Dock located in front of Dead End Saloon is South Harbor Village. To send a reservation request to the manager of "30' Boat Slip, Slip 6-South Harbour", complete the following form. When you click the "Send Request" button an e-mail will be sent to the manager and a copy will be emailed to you, along with details on how to complete your reservation. 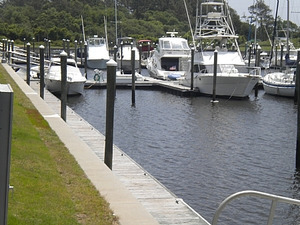 I saw 30' Boat Slip, Slip 6-South Harbour advertised on www.RentABeach.com and I am interested in renting. Clicking 'Send Request' will immediately forward this information to the manager of 30' Boat Slip, Slip 6-South Harbour, which is Better Beach Rentals. An email copy of your request will be sent from support@rentabeach.com to the address you provided above.